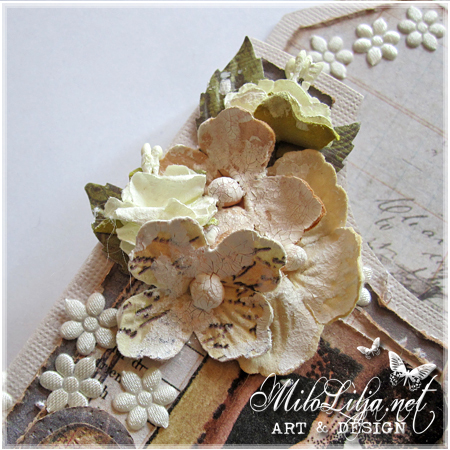 This is an inspiration card for Mikaelas Scrap In. 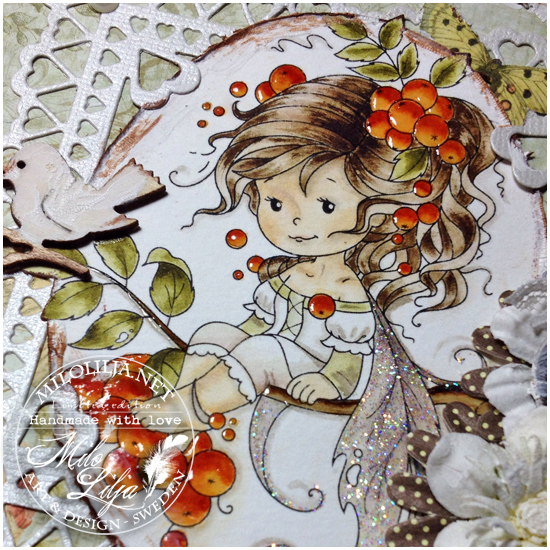 Posted at February 28th, 2014 in Cards, Wish me good luck! 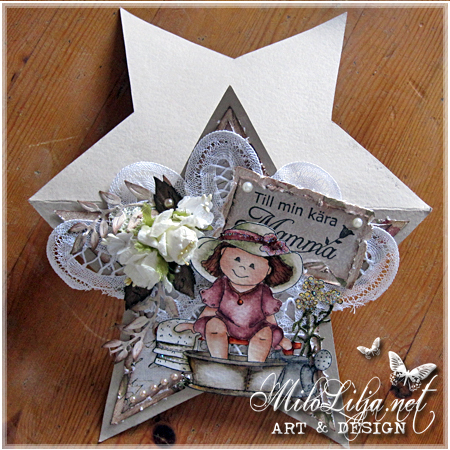 This sweet little girl is from Wee Stamps. 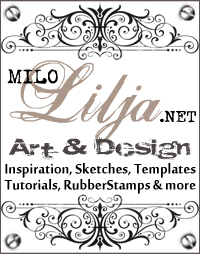 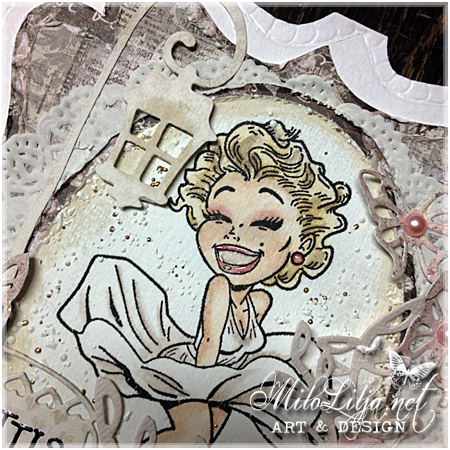 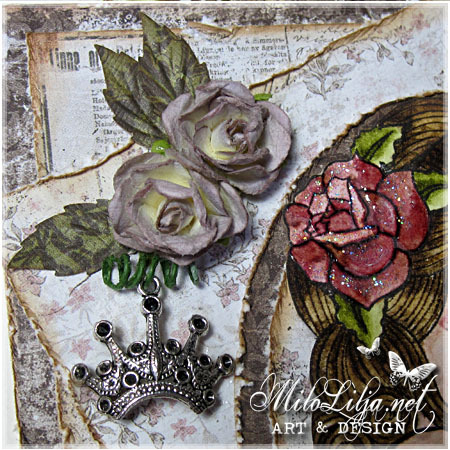 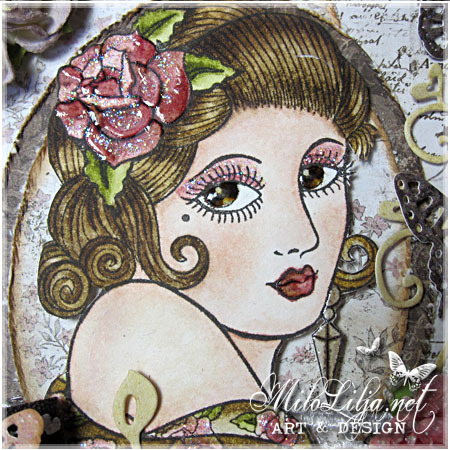 You can find similar motives and lots of more fun stamps at Mikaelas Scrap In. 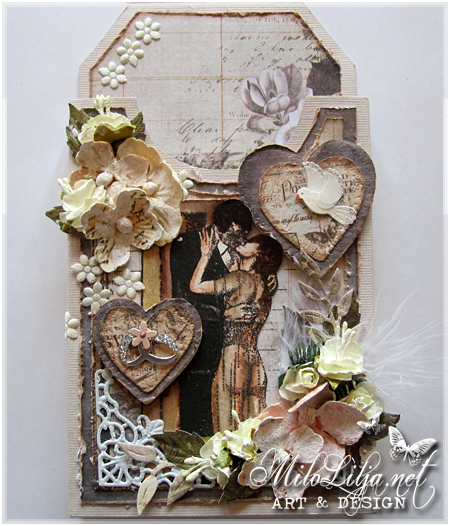 The heart frame is from Cheery Lynn, and it´s availible too at Mikaelas Scrap In. 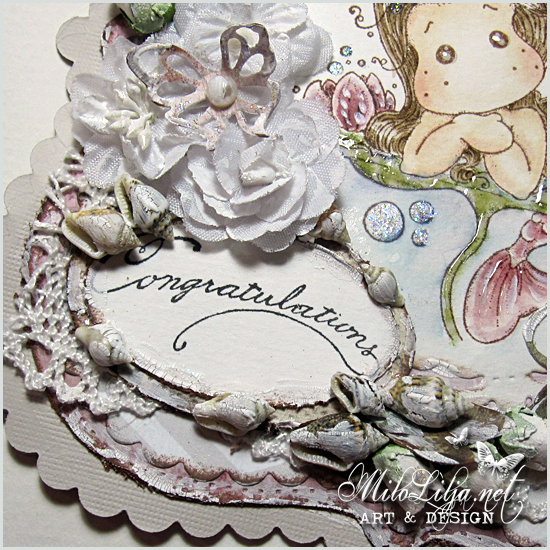 I participate in the challenge at Simon Says Stamp this week. 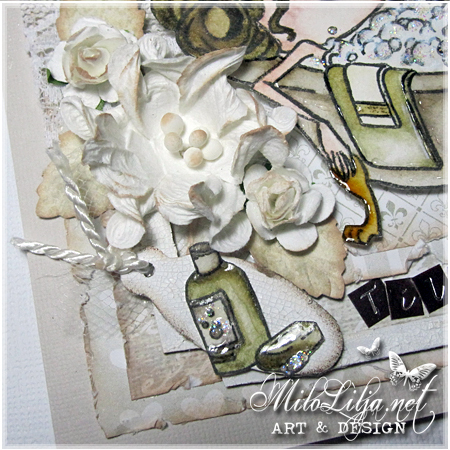 The theme is “Anything goes with pearls“. 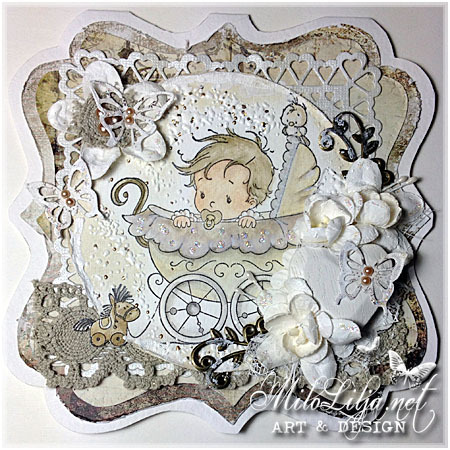 Posted at November 3rd, 2013 in Cards, Wish me good luck! 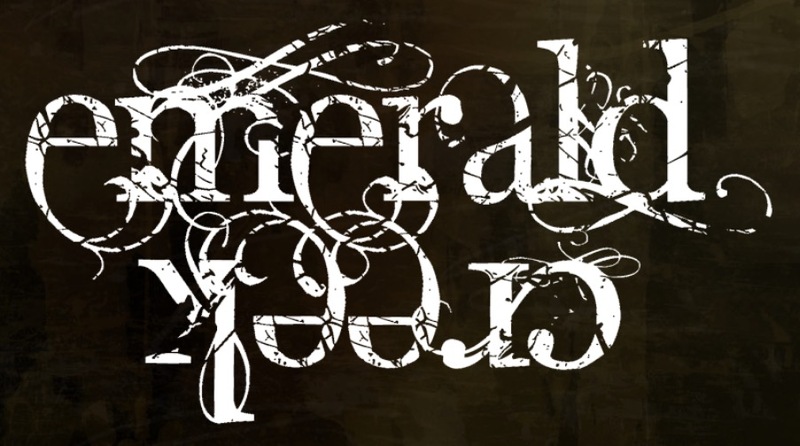 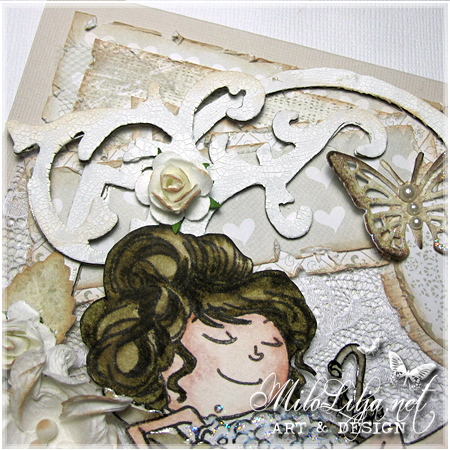 Dies: Cheery Lynn, Magnolia, CC Design. 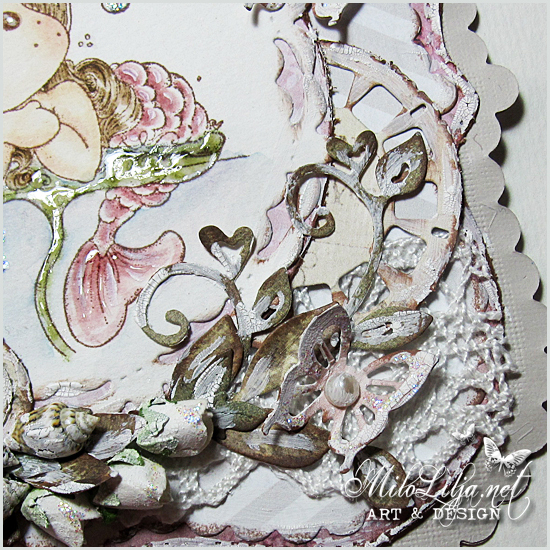 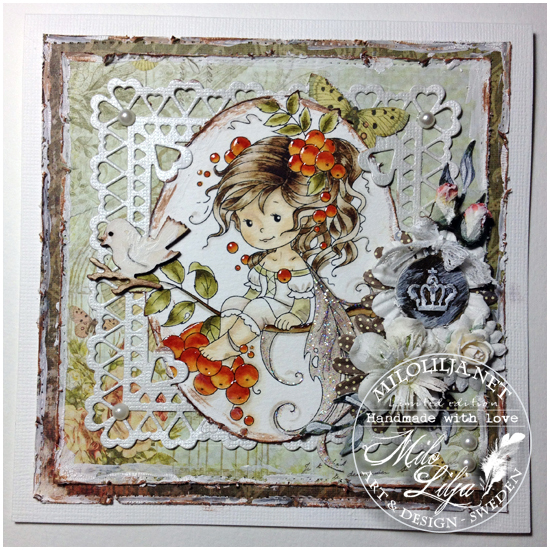 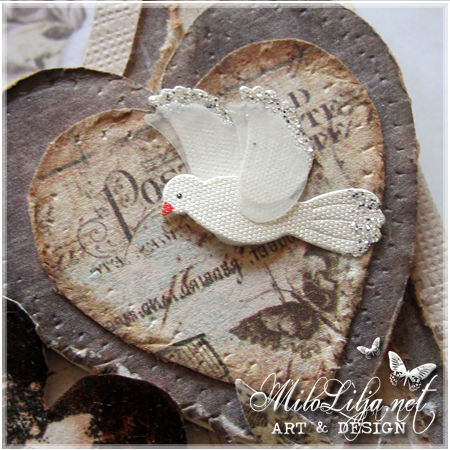 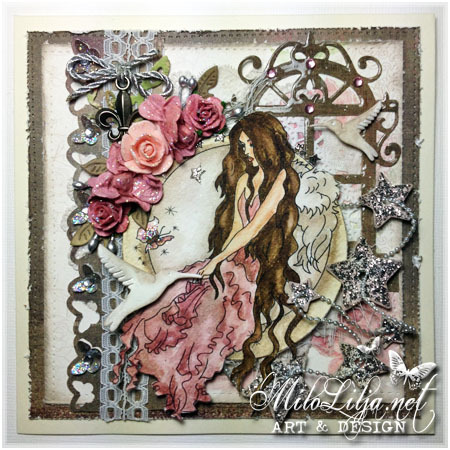 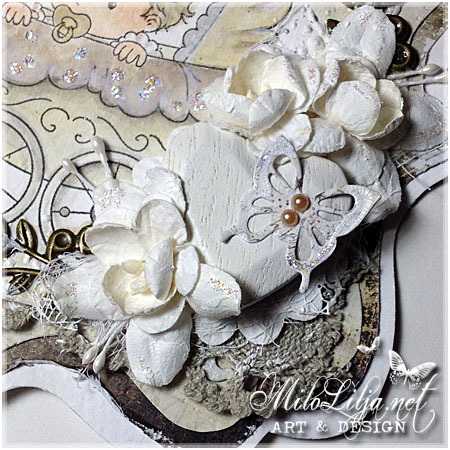 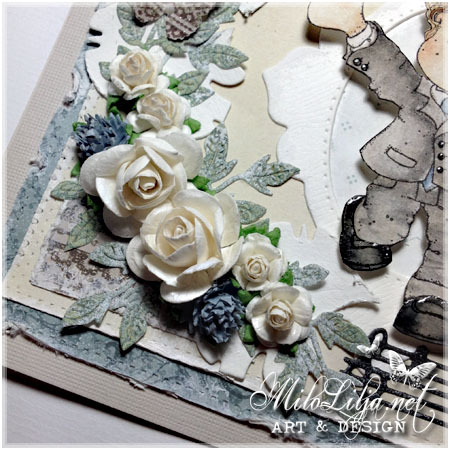 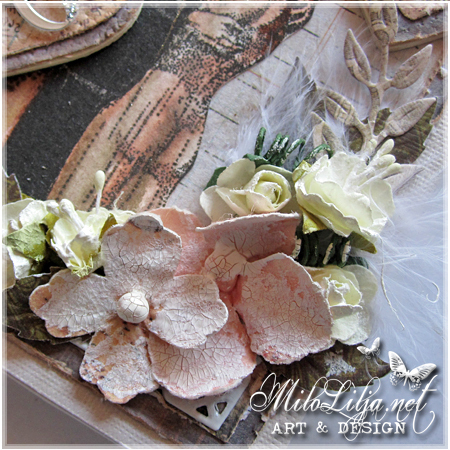 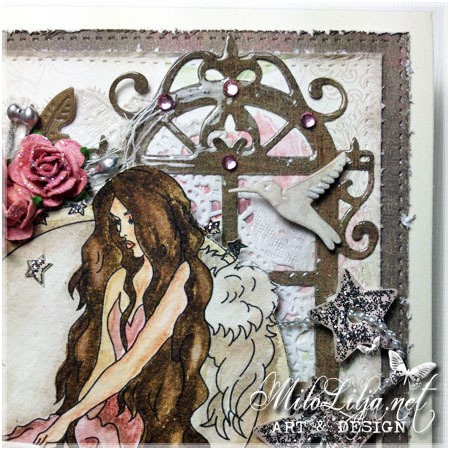 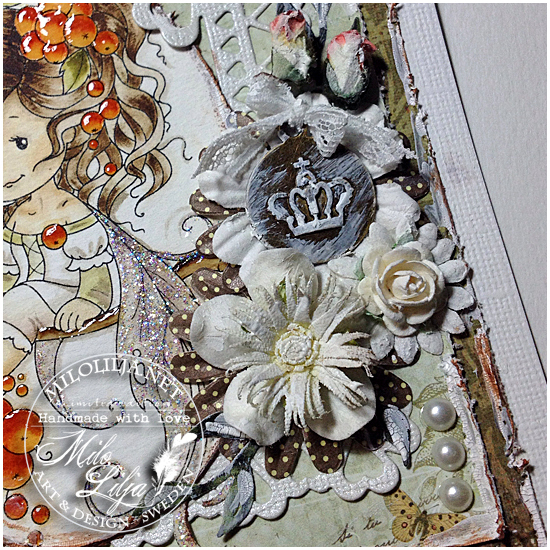 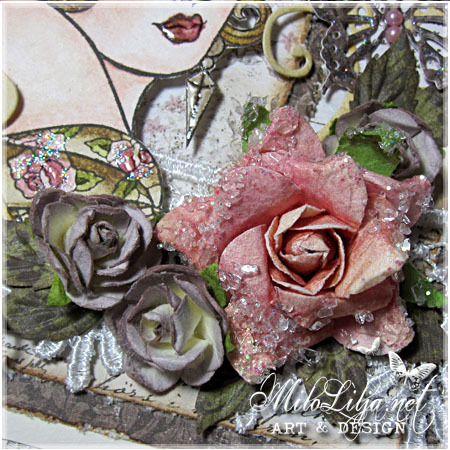 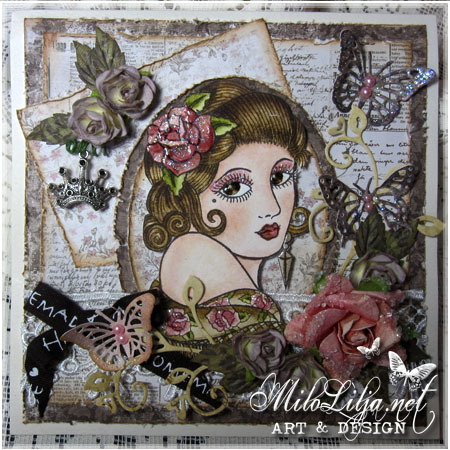 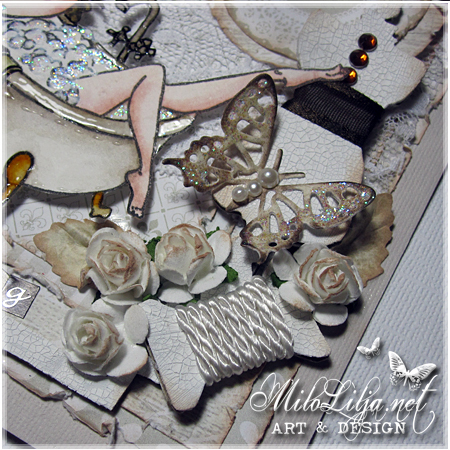 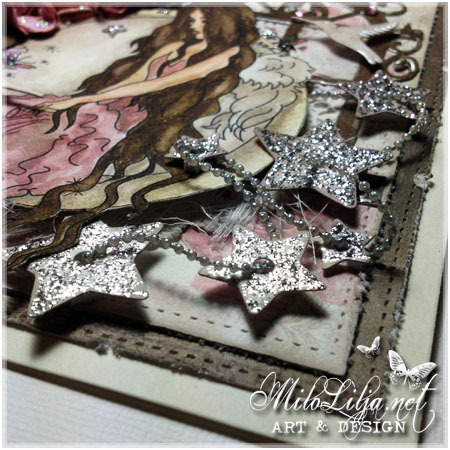 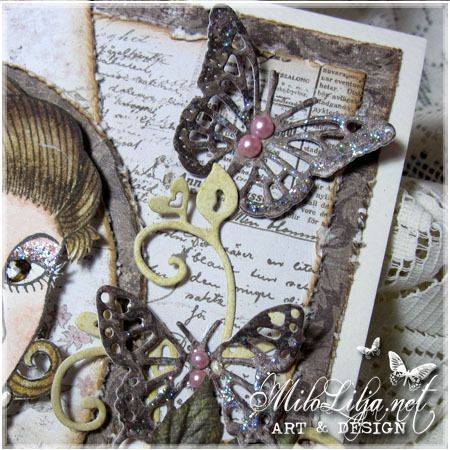 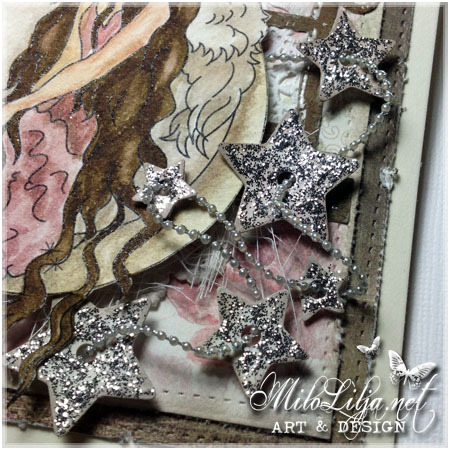 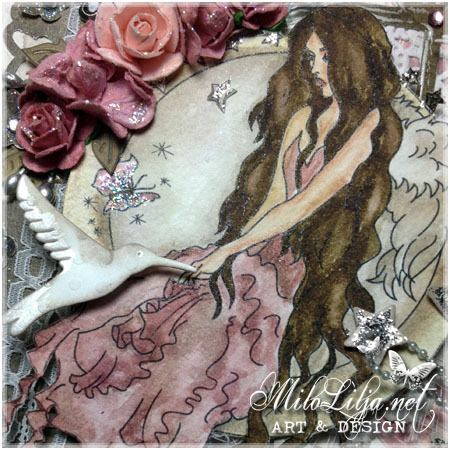 Mikaelas Scrap In have both Magnolia and LOTS of lovely dies! 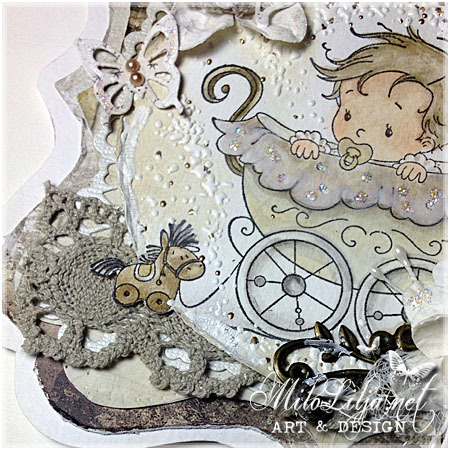 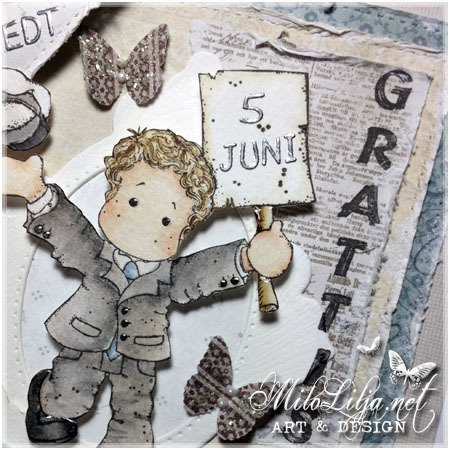 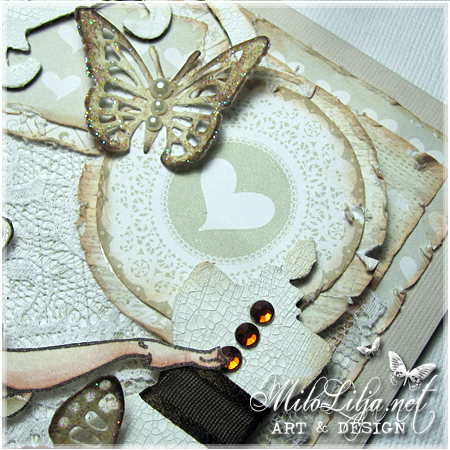 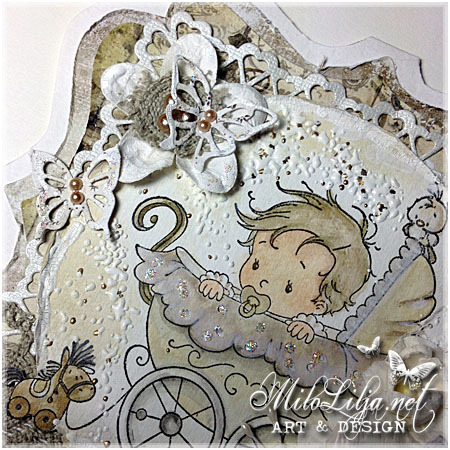 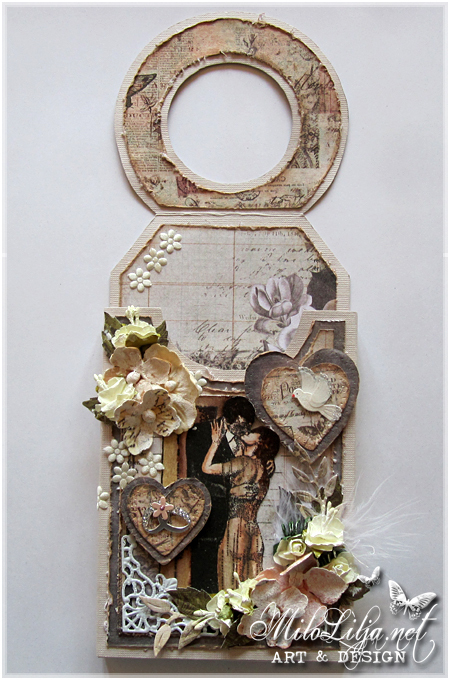 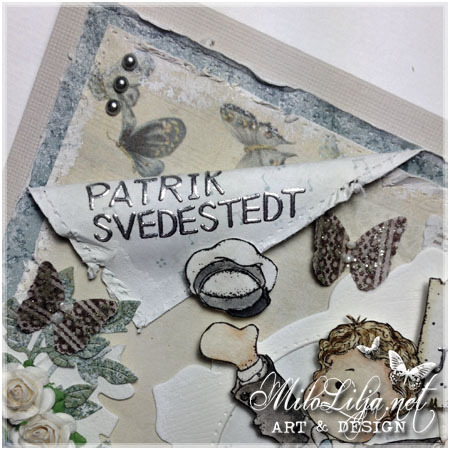 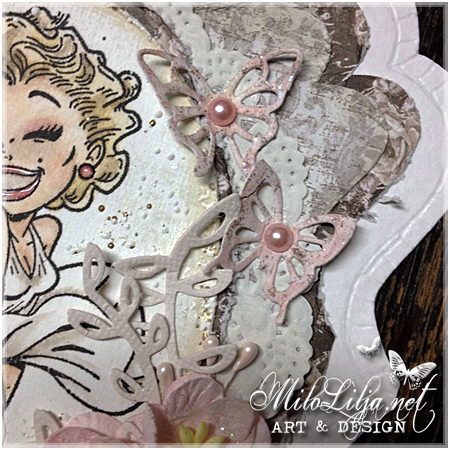 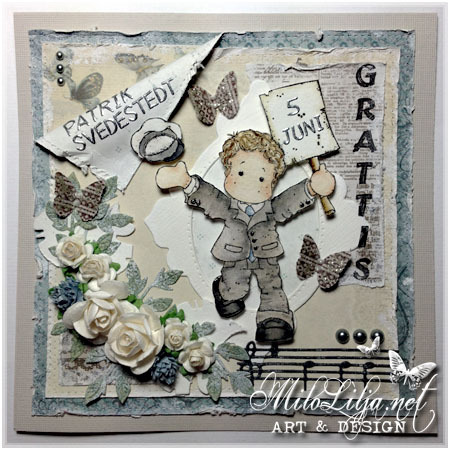 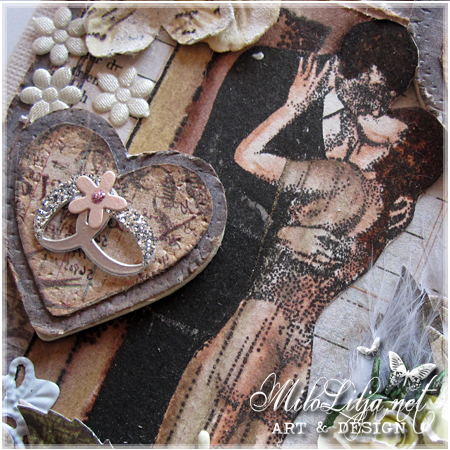 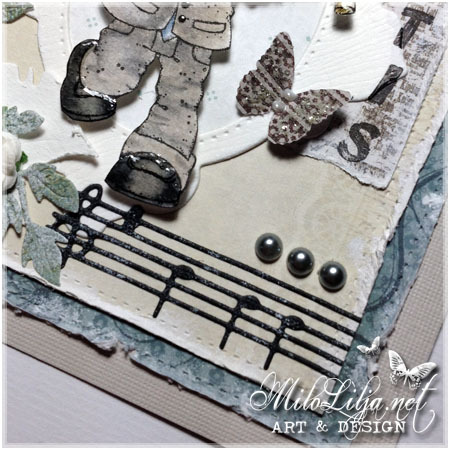 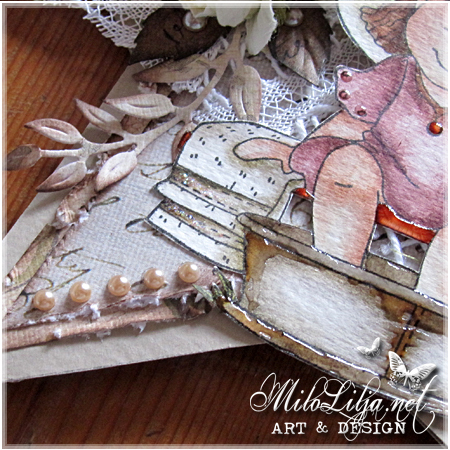 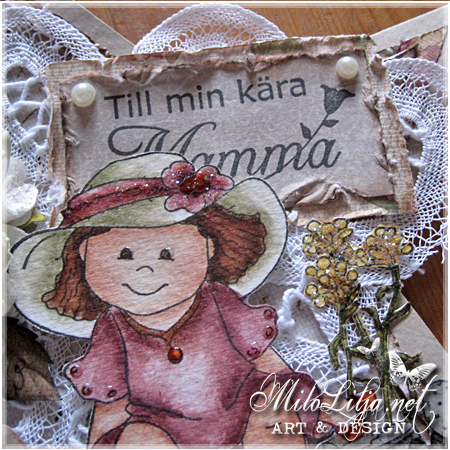 DT Creation for Sweet Pea Stamps & Mikaelas Scrap In. 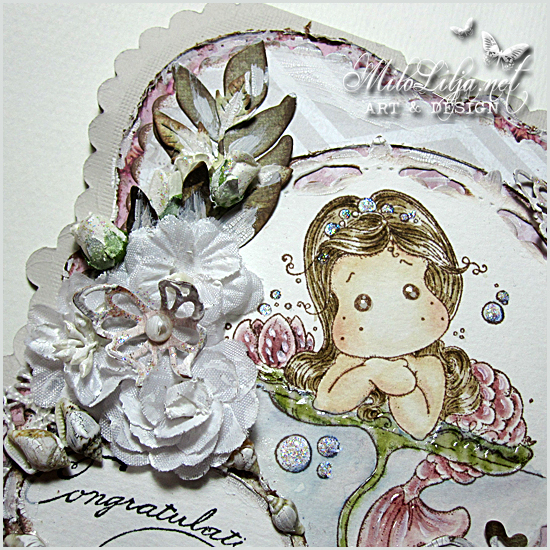 Posted at May 21st, 2012 in Bottle Pocket, Wish me good luck! 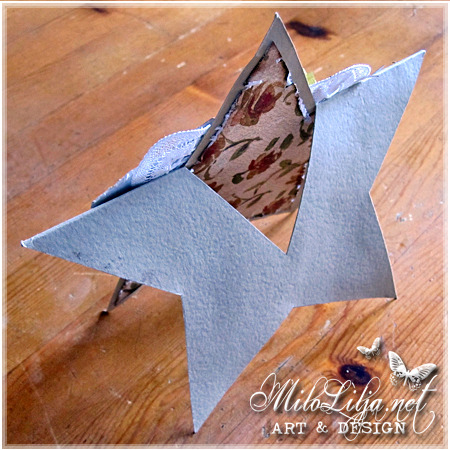 I´ve made this bottle pocket/tag for the challenge at Cheery Lynn Designs. 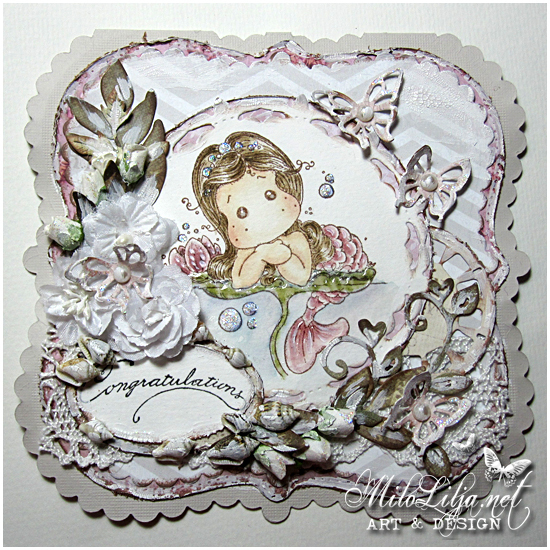 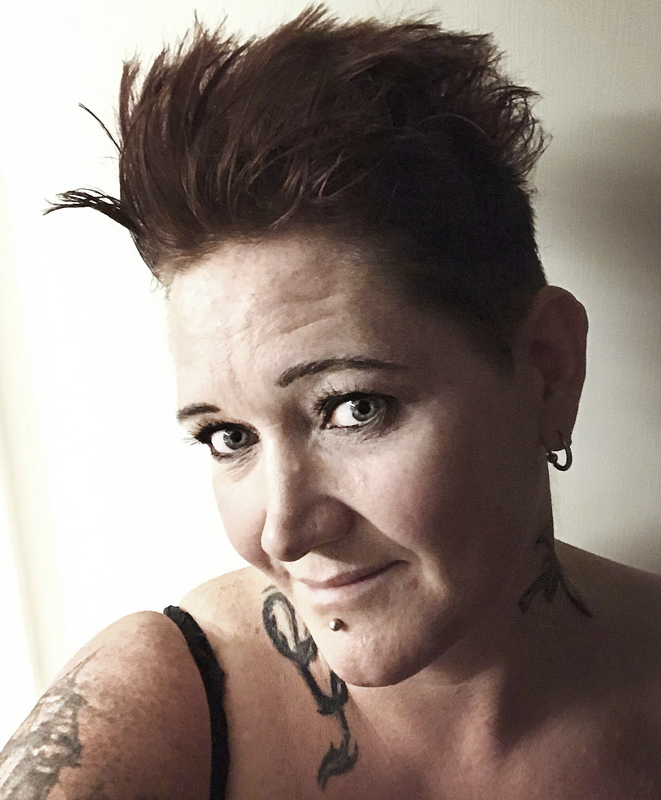 at least one Cheery Lynn die on your creation. 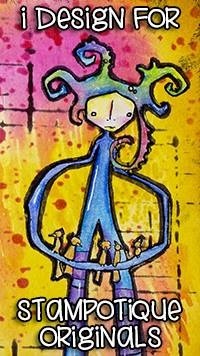 My door is behind the mans back. 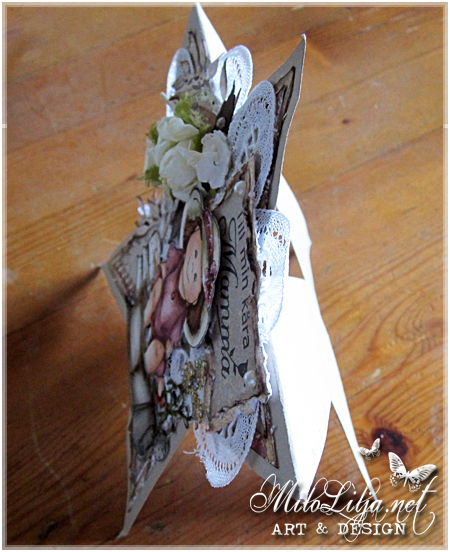 Posted at May 16th, 2012 in Cards, Wish me good luck! 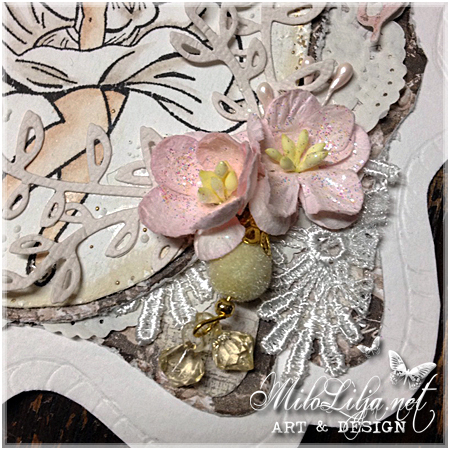 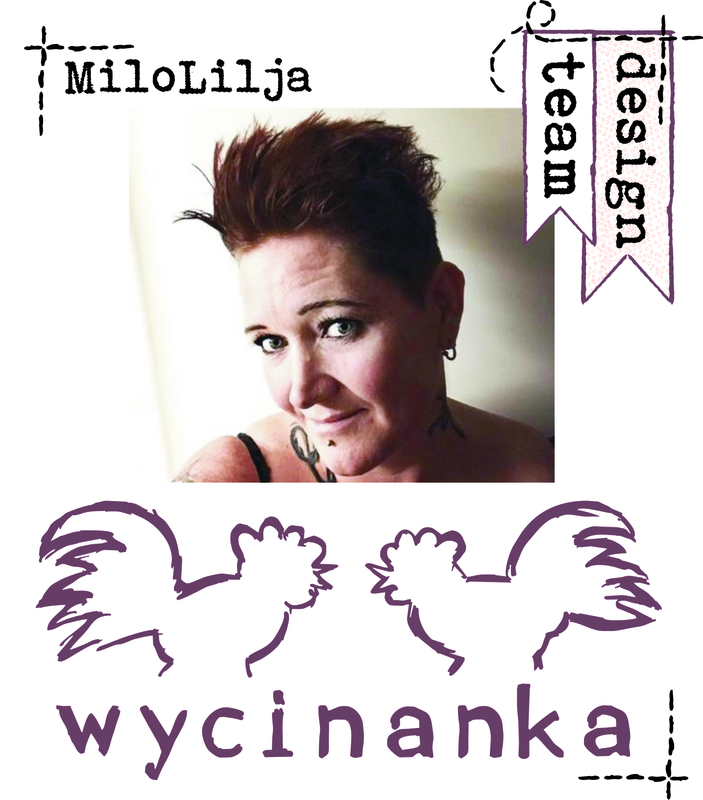 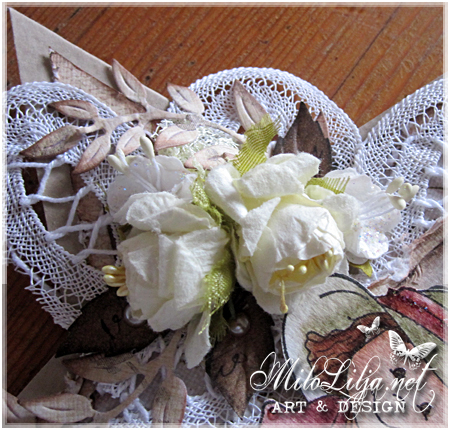 I´m participating i a challenge at Cheery Lynn Designs. 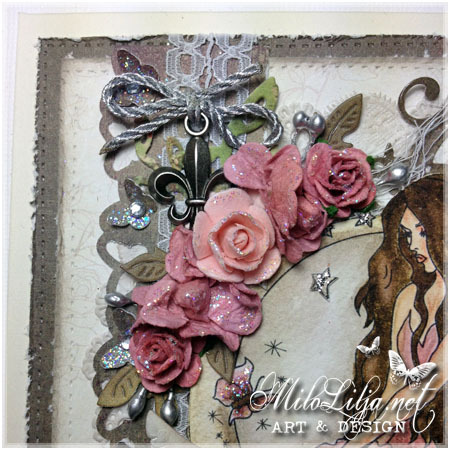 The rules this time is to use a Cheery Lynn die of course, and “bling it up“. 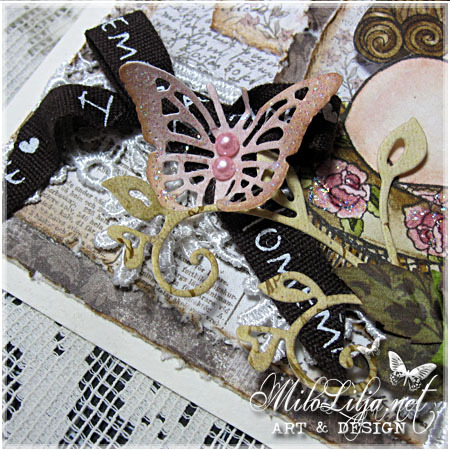 DT Creation for Scrapbutiken (material) and Mikaelas Scrap In (stamp & Cheery Lynn die).